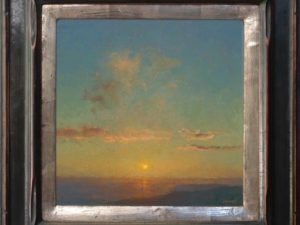 Del Monte Fine Art sends monthly emails with new acquisitions, occasional information on upcoming shows and events, and mails catalogues and brochures throughout the year. © Copyright 2019 Del Monte Fine Art. All Rights Reserved.